Yes, praise and worship is the most important prayer. Prayer is communication with God. Prayer should never be a one-sided affair. It should not just be a place of endless supplication. As much as God enjoys meeting your needs as you present them to Him in prayer, he also enjoys it when his children approach him in worship and praise. This is when we approach God not because we have another set of needs but just because we want to praise him for his works or adore him for his attributes. Father in Jesus name, I thank you for your loving kindness and your everlasting love. It is because of your great mercies that I am still alive. When I recall of the miry clay that you picked me from, I can’t help but praise you alone. 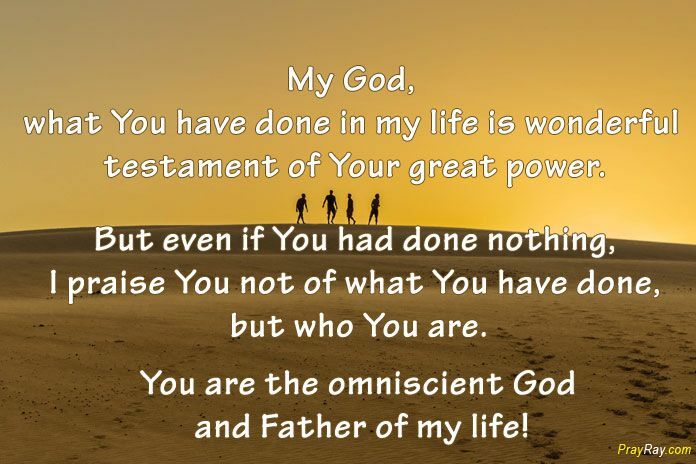 What you have done in my life is wonderful and a testament of your great power. But even if you had done nothing, you still remain the omniscient God, the father of Abraham, Isaac and Jacob. So I praise you not because of what you have done but because of who you are. I chose to give you all my praise and worship for through generations, you have remained unchanged. Amen. 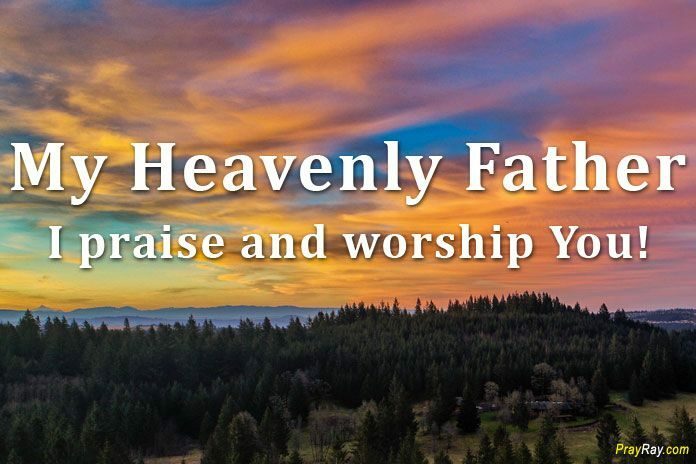 The following are some reasons why we must all say the prayer of praise and worship as regularly as possible. The Bible says we were created to worship God. It is the preoccupation of heaven. So this is not the kind of prayer that you make once and forget about it – it is the kind of prayer that you want to make a lifestyle. It might should a bit strange as you begin but after a while, you will be accustomed to it.